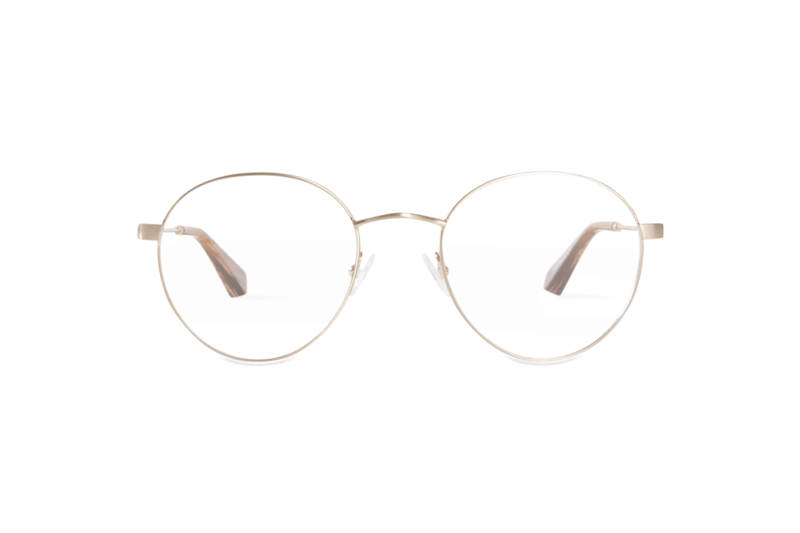 The rest of the party also had similar experiences, struggling to find a pair of great frames that didn’t leave their wallets bare. Warby Parker was created to offer a refreshing alternative to other eyewear companies on the market, who keep prices artificially high while reaping huge profits. 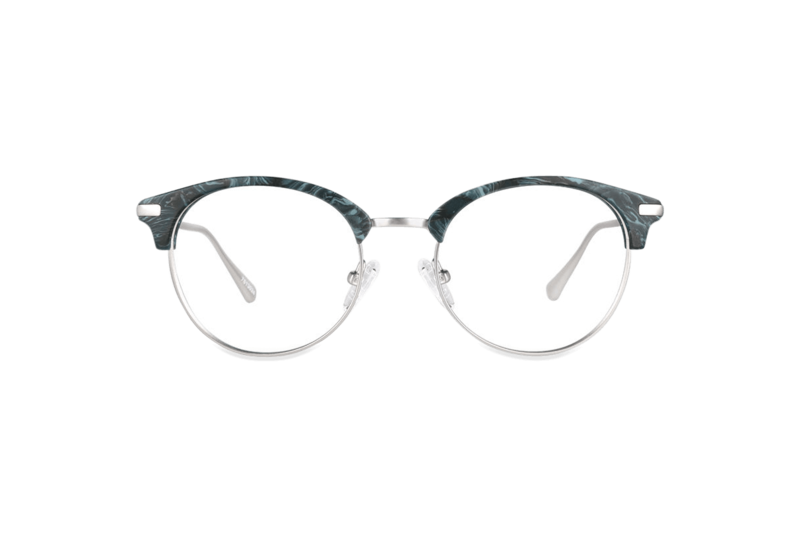 The company provide higher quality, better-looking prescription eyewear at the lowest possible prices because they design and produce all their frames in-house. As well as believing that everybody has the right to have fun, good-looking glasses that don’t break the bank, Warby Parker also believe that everyone has the right to see. They partner with non-profit organisations like VisionSpring to ensure that for every pair of glasses sold, a pair is given to someone who needs them. Maker Edition - The newest collection at Warby Parker is made in Japan. It turns the focus back to the makers and involves a high level of craftsmanship. Epigraph Collection - Limited-edition, these glasses are made from Italian acetate with a hint of metal detailing. Spring 2018 - Fresh and accessible for warmer months in the sunshine, this collection is extremely wearable. Resort 2017 - These frames have an elegant metal inlay, which is only visible to onlookers from certain angles. Quintessentials - These are the most essential sunglasses with timeless shapes and constructions. Each pair of frames is crafted using state-of-the-art materials such as premium cellulose acetate, ultra-lightweight titanium, and colour-rich stainless steel. 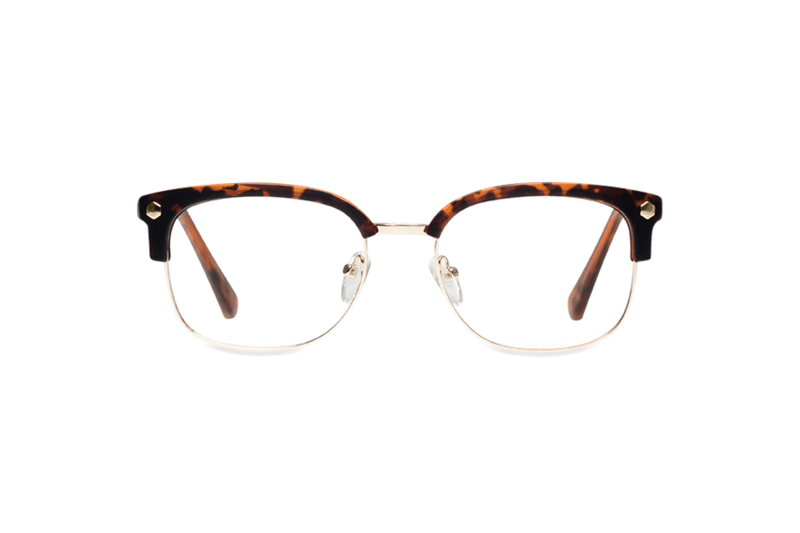 From cat-eye to round Harry-Potter style frames, classic tortoise to rich bold hues, Warby Parker sell glasses that are fashion-forward and undeniably attractive. The most popular style on the site at the moment for men is Durand in Deep Sea Blue Fade. Also available in Whiskey Tortoise and Woodland Tortoise, they sure do make a sharp first impression. 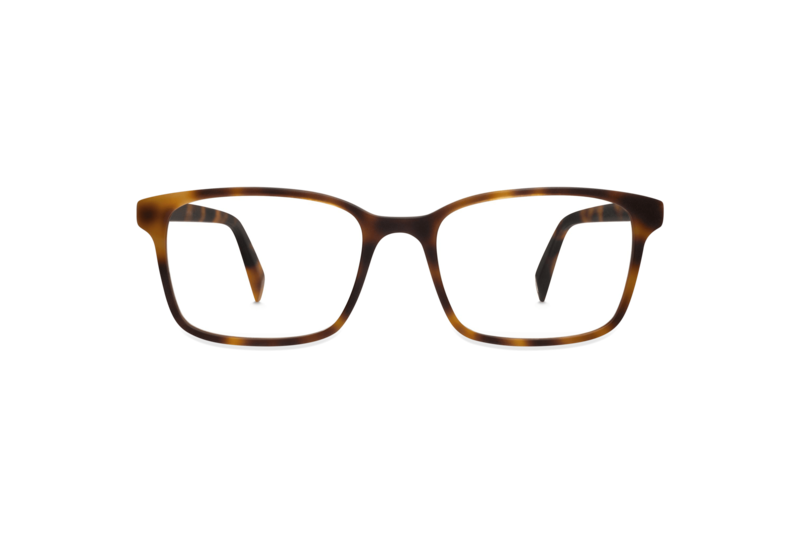 They’re superior in quality as they’re made from hand-polished cellulose acetate, helping you to stand out in a crowd for all the right reasons. For women, the most popular glasses style is currently Louise in Elderflower Crystal. The cat-eye frame is slightly oversized, has a delicate, rounded silhouette, and is bang on trend for Spring 2018. Pretty and feminine, the hue is suitable for everyday wear as it can be worn with practically any colour palette. Merely dress these sophisticated frames up or down for a multitude of occasions. Clear - Well, not just clear - crystal clear. These standard lenses are for people who want completely uncoloured vision inside and out. What about lens materials, we hear you ask? Warby Parker provide polycarbonate lenses with any optical order. 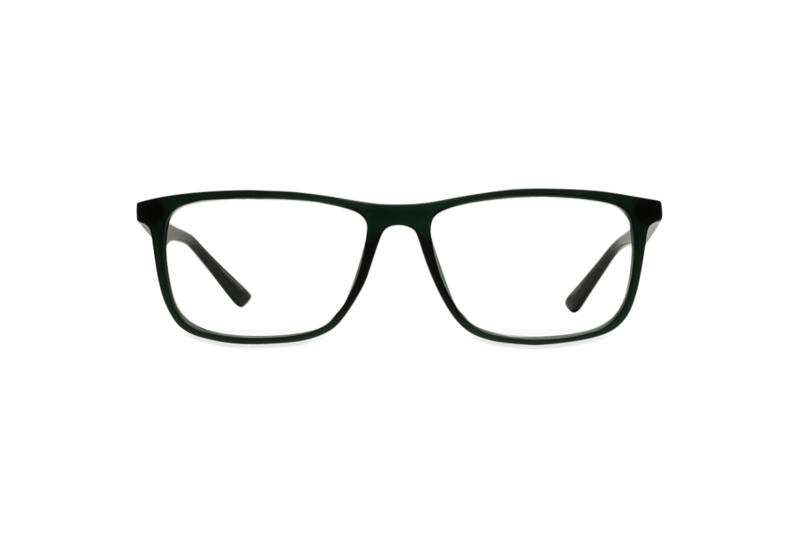 They’re some of the most lightweight, impact resistant, and included in the price of the frames. Bonus! 1.67 high-index lenses - These are ideal for those who have a strong prescription as they’re up to 20% thinner than polycarbonate lenses, but they cost an additional $30. 1.74 high-index lenses - Being up to 10% thinner than 1.67 high-index, these lenses are recommended for those with an especially strong prescription. They cost an additional $130. Scratch resistance - This protects your lenses from everyday wear and tear. Anti-reflective - This coating eases eye strain caused by reflections and reduces glare. Superhydrophobic - These lenses repel moisture to help prevent smudging. In terms of prescription sunglasses, Warby Parker provide all of the above and more! In addition to scratch resistance, they offer UV protective lenses and polarisation, which reduces glare from light ray reflection. They also deliver different lens colouring options, from solid to flash mirrored to gradient transitions. The good news is that Warby Parker provide free shipping and returns if you live in the US or Canada. They have a 30-day, no-questions-asked policy for all their frames, as well as a one-year guarantee for all their lenses where they’ll replace your scratched lenses for free within the first 12 months. The bad news is that shipping times can vary depending on the complexity of your order. The minimal shipping time is very reasonable at five business days for non-prescription sunglasses. The maximum time is a bit of a wait for single-vision prescription sunglasses and progressive prescription glasses at 10-12 business days. One of the best things about Warby Parker is their “Home Try-On” service that really helps you to decide what which frames will suit you. All you need to do is pick out five pairs of frames and they will be mailed to you for free. Then try them out for five days and see which ones you like. Purchase your chosen specs online and you’ll be sent a fresh new pair. Finally, once your five days are up, place your box in the mail with its prepaid return label. If you need help choosing some glasses to try on, take the Warby Parker quiz. It only takes a few quick questions to determine which pair(s) of great-looking glasses will be the ultimate match for you. Need more help? The FAQs section of the site is super useful. You can also get in touch with the Warby Parker customer service team on a daily basis through the phone by calling or texting, via email, or through live chat. Warby Parker’s in-house design and production process certainly helps to keep costs down for their customers. It’s also useful that various lens coatings are included in the price of each pair of frames. The Maker Edition is currently the most expensive collection on the site starting at $195. The cheapest collection is Spring 2018, which starts at $95. This means that the average pair of eyeglasses is $145 at present, which is classed as mid-range in the market. When it comes to sunglasses, the most expensive collections are Epigraph and Resort starting at $145. The cheapest collection is Quintessentials at $95, which makes the average price point around $120. Again, this is considered mid-range and ideal for those who have a reasonable amount of disposable income. Sure, each pair of Warby Parker frames is slightly more expensive compared to other eyewear retailers, but the quality of their design, materials, and craftsmanship, in our opinion, make them worth it. Warby Parker offer fashionable eyewear categorised into fun and unique collections for both men and women. 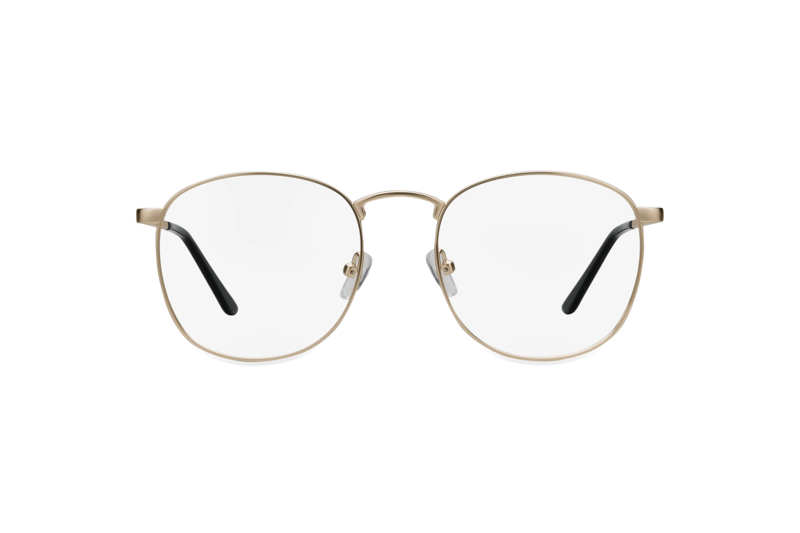 Ideal for those looking for high quality frames made from premium materials, and don’t mind paying a bit more for glasses that will last, they have a wide range of choice in terms of shapes, colours, and lenses. All their standard polycarbonate lenses are free and come with scratch resistant, anti-reflective, and superhydrophobic coatings. However, you can pay an additional charge for thicker lenses and more durable coatings. If you’re not a fan of online shopping, you can simply visit one of Warby Parker’s many showrooms in the US or Toronto, Canada. But if you live elsewhere, unfortunately you won’t be able to get your hands on their frames as they don’t currently ship internationally. For glasses wearers who are looking for a wide range of choice in the trendiest designs and materials, and want the option of being able to shop online or in store, Warby Parker is the retailer for you. You can also rest assured that with every purchase that you make, a pair of frames will be distributed to someone who needs them. It’s a win, win situation.